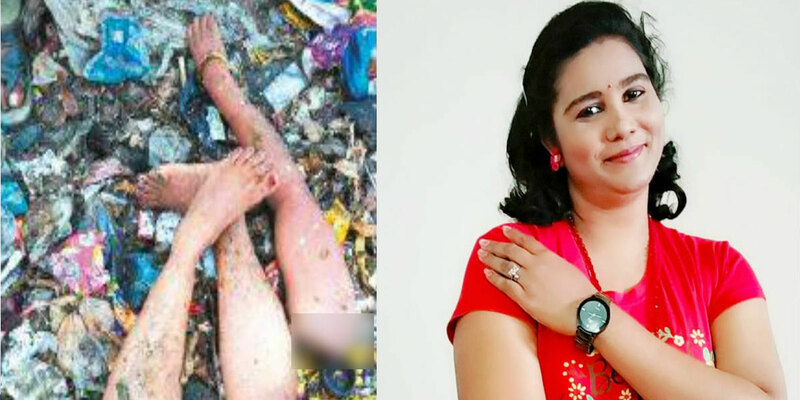 Balakrishnan, after killing his wife on January 19, dismembered the body the next day and dumped the parts packed in plastic bags in various garbage bins in Chennai. 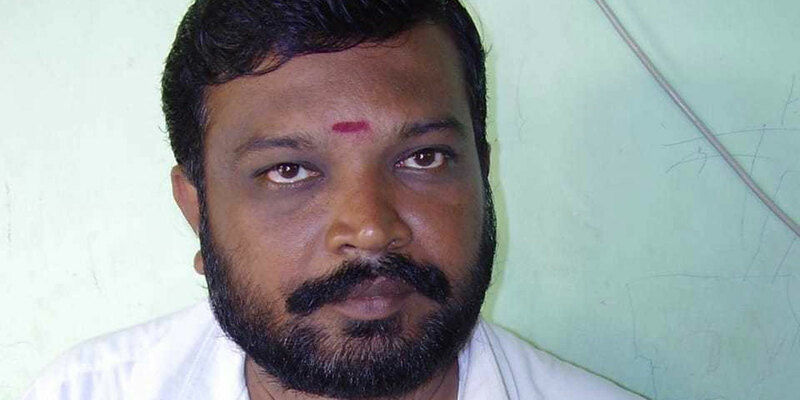 More than a fortnight after dismembered body parts of a woman were found in garbage bins in Chennai, police have cracked the case with the arrest of her husband, who is a small-time film director and producer. 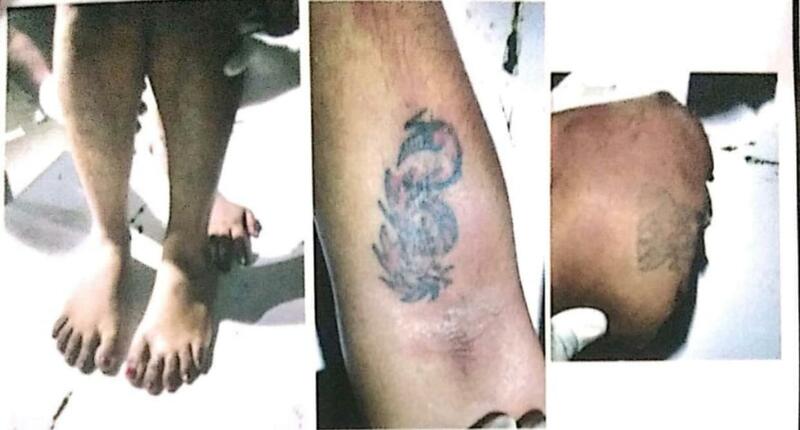 The woman’s identity was also established nearly two weeks after her severed limbs with tattoo designs were found in a garbage located in southern part of Chennai. The police, who began investigation last month with just the tattoos as clues Wednesday arrested 51-year-old Balakrishnan for allegedly killing his wife, Sandhya (35). 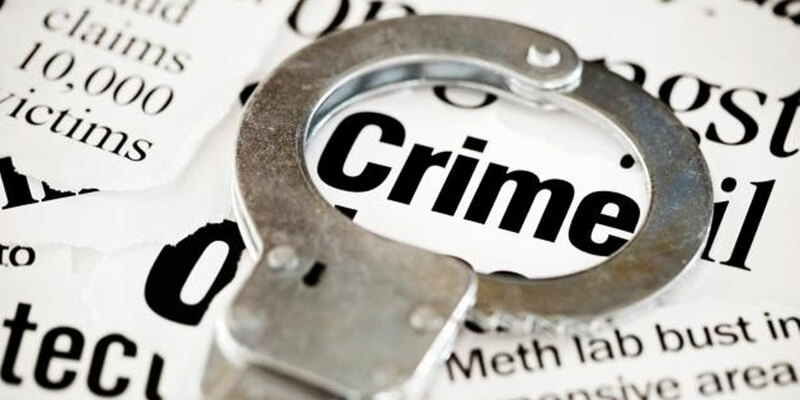 Balakrishnan, after killing his wife on January 19, dismembered the body the next day and dumped the parts packed in plastic bags in various garbage bins in the city, police said. During investigation, Balakrishnan confessed to having committed the crime suspecting her fidelity, they said. “Based on information he gave, another part of the woman’s body was also found Wednesday,” the police said, adding that further investigation is on to find the woman’s head and torso. Sandhya hailed from Thoothukudi in the state.